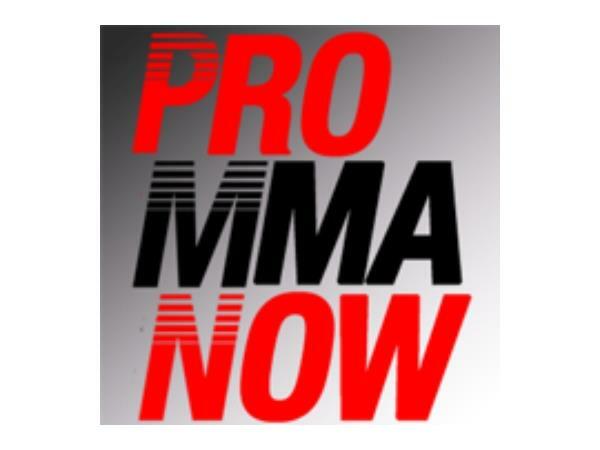 Fresh from a win at RFA 18, our first guest Abel Cullum will join us to talk about the victory and his new booking in the co-main event at RFA 19. The XFC's matchmaker Eduardo Duarte returns to the show to talk about the upcoming season that is set to take place in Brazil. Rachel Cummins and Waylon Lowe are a couple of Americans heading south to compete so we will get the scoop on what to expect. Waylon Lowe will also stop by to talk about his fight. Marcus Edwards returns to action for MFC 41 where he meets Tom Gallicchio for the lightweight title. He will stop by to talk about his title opportunity as well as fellow MFC 41 fighter Andrew McInnes. McInnes takes on UFC & Bellator vet Alvin Robinson is the biggest fight of his career.